The original golf course, designed by George Cobb and funded by Raleigh businessman A.E. Finley, was located just to the southeast of campus and opened its doors in 1949. As one of the largest equipment dealers in the United States, A.E Finley served the University and town of Chapel Hill well for nearly half a century but felt the course was in need for an extensive overhaul. The decision was made to hire Tom Fazio, one of the modern game’s foremost golf designers and a resident of Hendersonville, to start from scratch on the site and build an entirely new course. 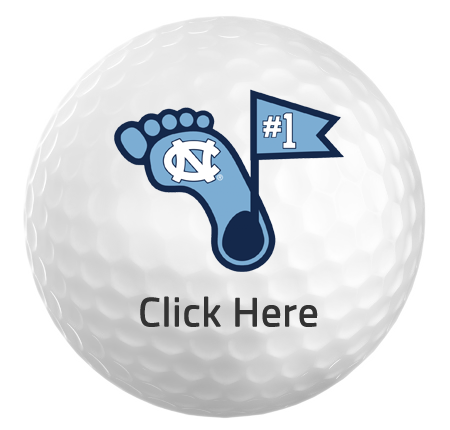 UNC Finley opened in 1999 and became Fazio’s 11th course designed in the state he’d called home since the late 1980s. It’s one he’d put against anything else he’d done in North Carolina.